A good deal, or a sick dance on your neighbor's economic grave? 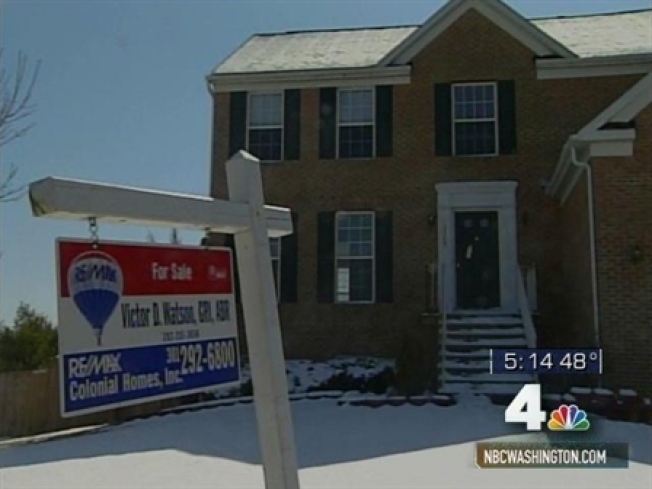 If you've been sitting on cash waiting for the best time to buy a house, now could be the time. Banks will auction hundreds of foreclosed homes off to the public for fire sale prices today at Manhattan's Javits Convention Center. With 60 percent discounts or greater, some of the 375-plus homes for sale will start for as low as $500, the New York Post reported. "There is going to be a $300,00 home that sells for $100,000," Real Estate Disposition Corp. spokesman Rick Weinberg told the Post. But prospective buyers must present to bankers a $5,000 cashier's check, a valid ID, and be prepared to pay for some homes entirely in cash, according to the Post. Beware, said Weinberg, that many of the properties for sale have fallen into various states of disrepair and will need some work done. "The longer a foreclosed home stays vacant, the more it deteriorates," Weinberg said. Not everyone is excited about the auction. A group called "Bail Out the People" will be on hand to protest what they called "the ugly spectacle of auctioning of the homes of displaced families," according to the Post. And Rep. Caroline Maloney told the paper that banks, which have received taxpayer money, should help "preserve the American dream, not auction it off." The auction starts at 8 a.m., and is free to the public.